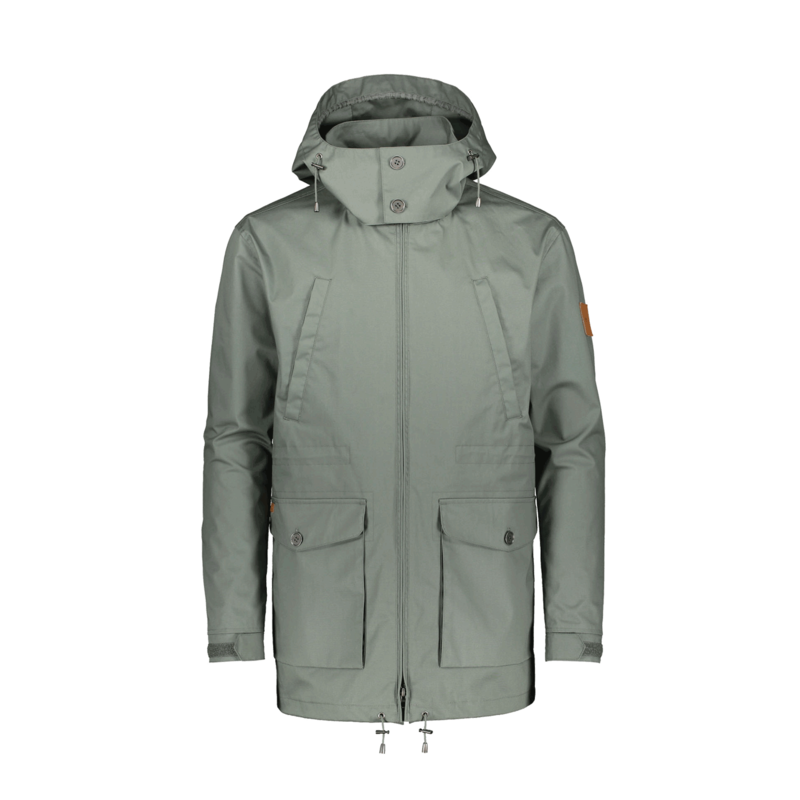 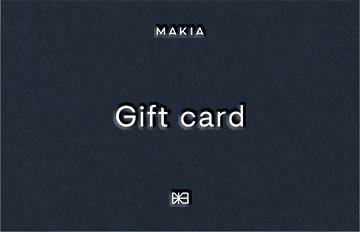 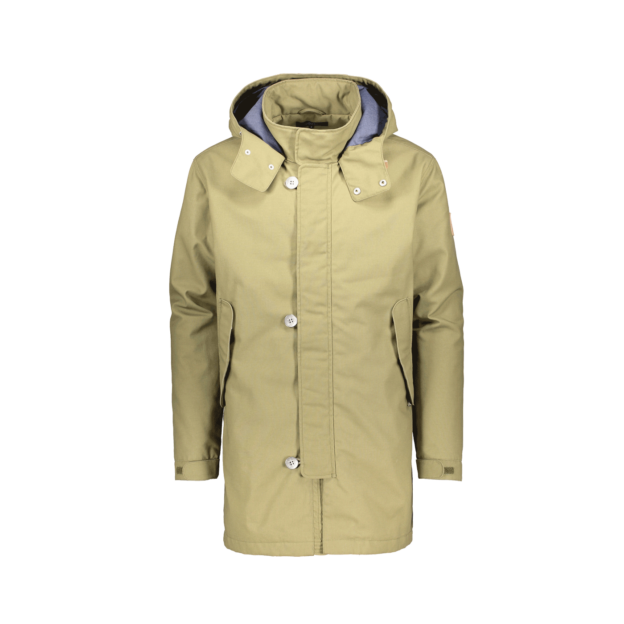 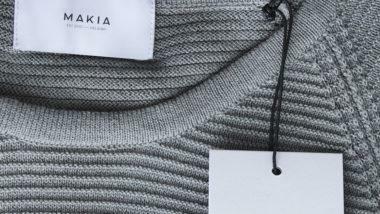 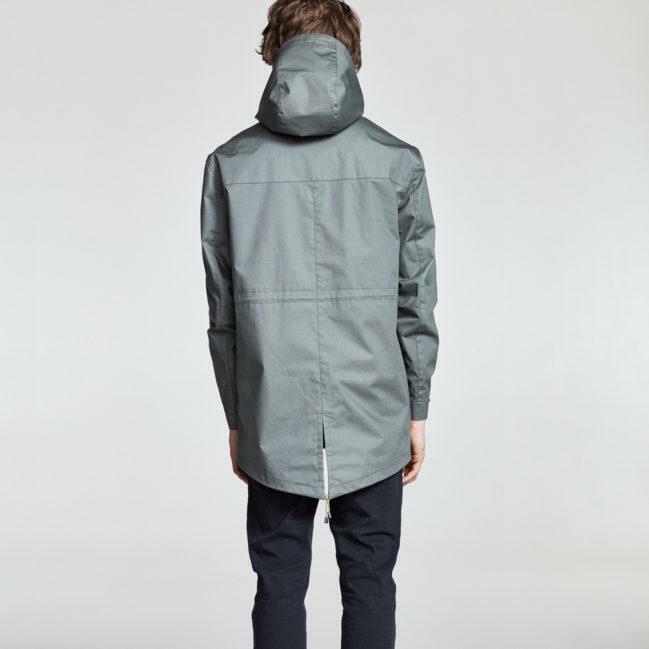 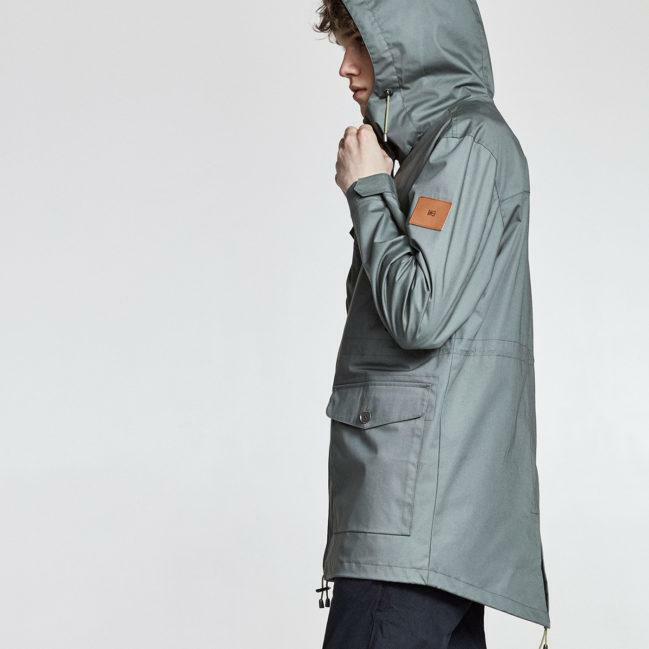 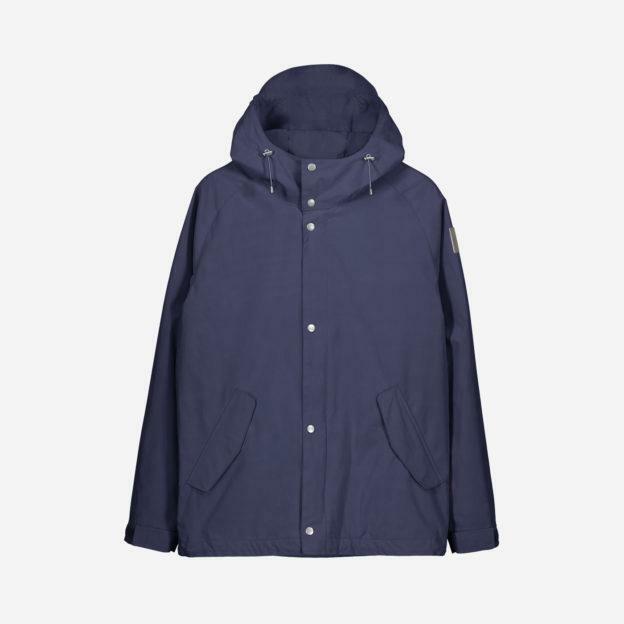 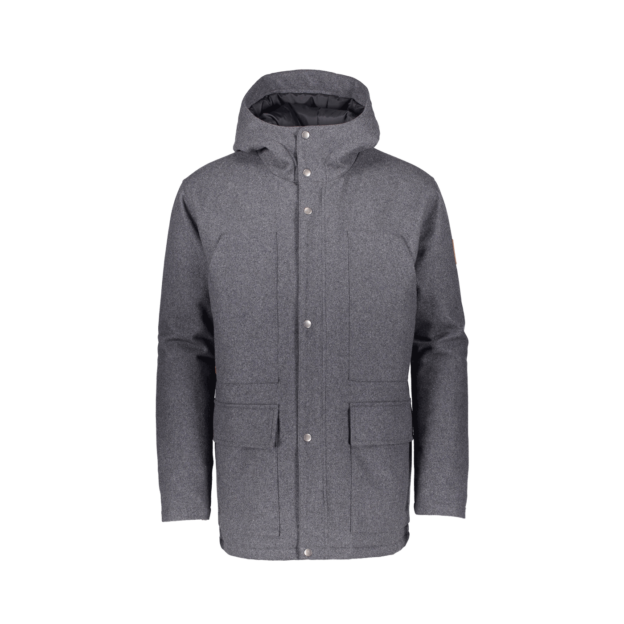 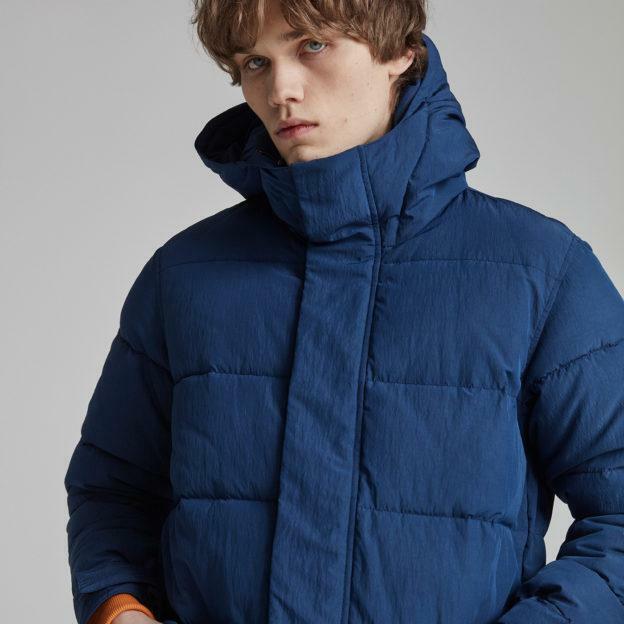 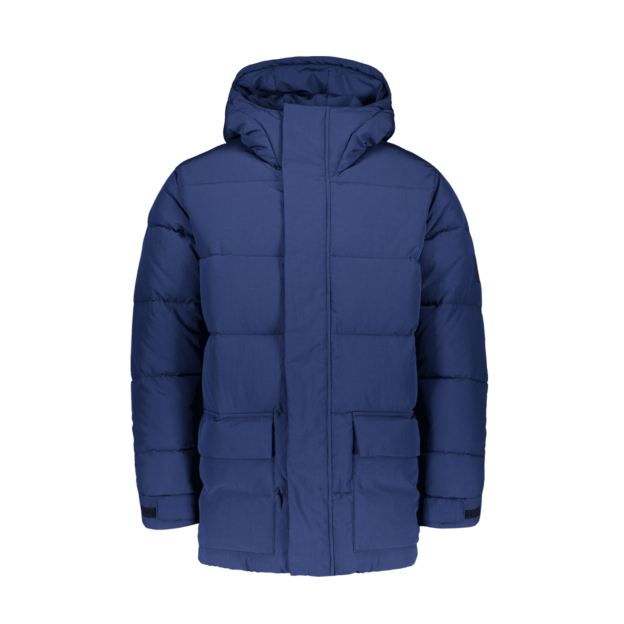 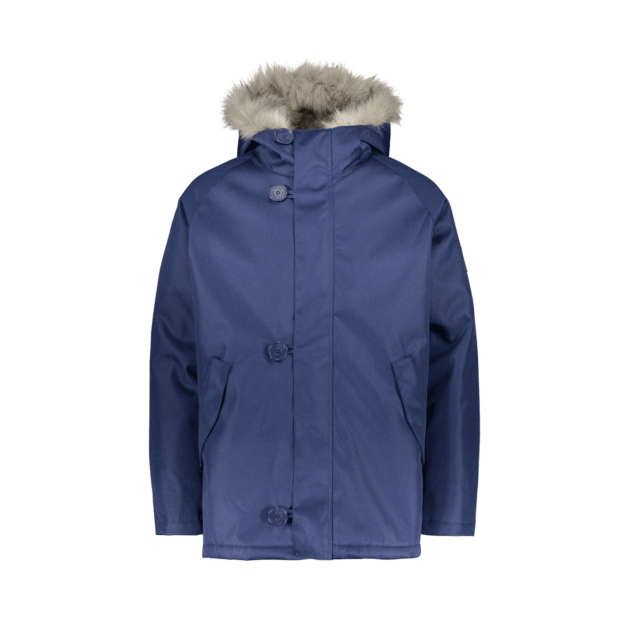 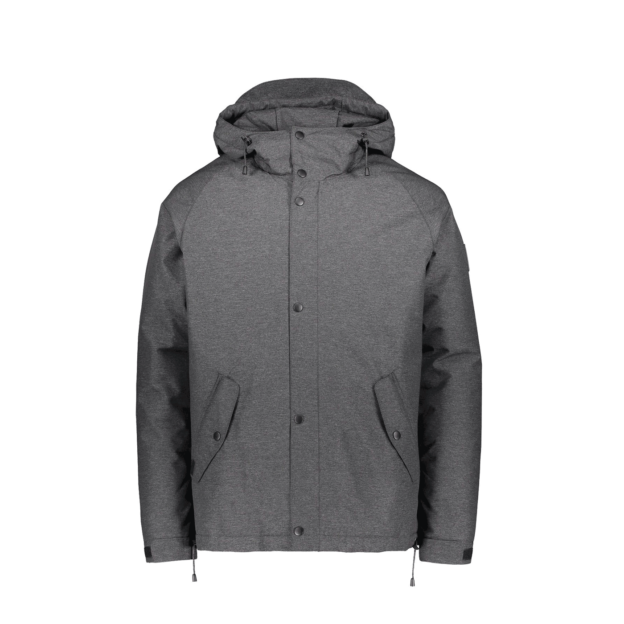 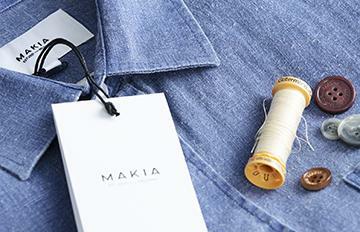 Makia Fishtail jacket is an outdoors inspired mid length shell jacket, with a breathable top mesh lining. 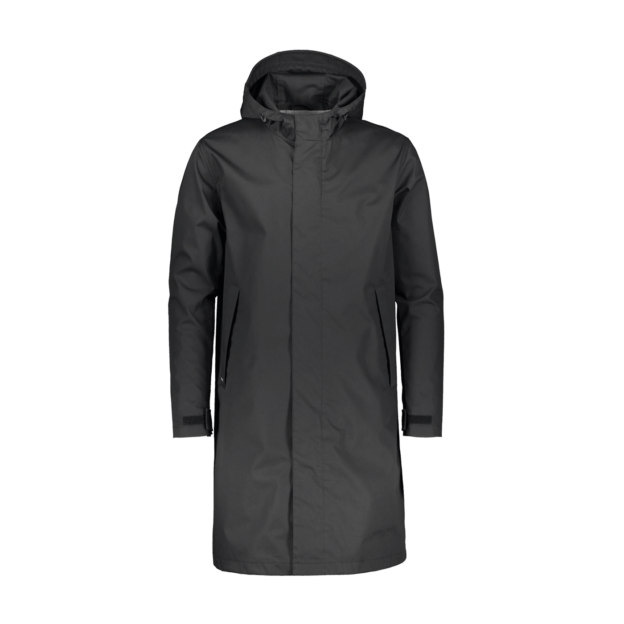 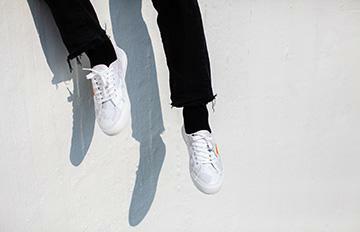 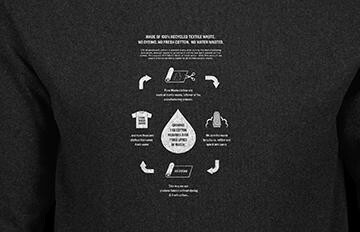 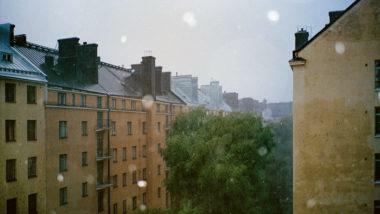 The fabric has great weather repellent capabilities without looking too sporty. The Jacket has one inside chest pocket, two smaller outside chest pockets and two large pockets on waist. 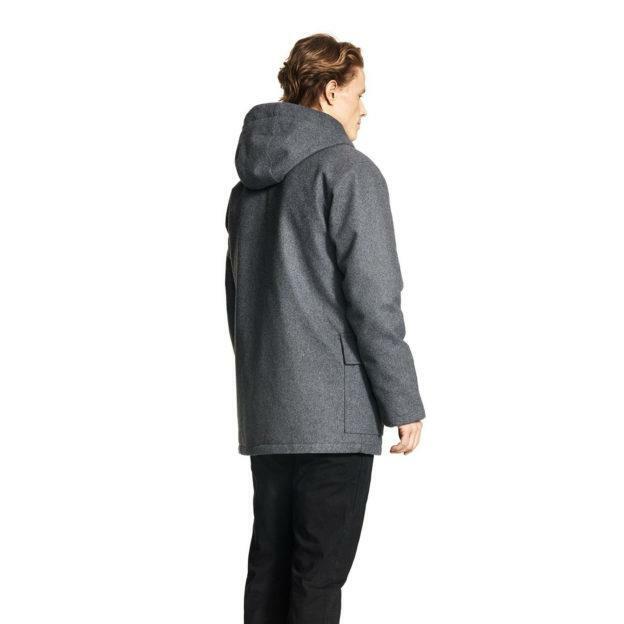 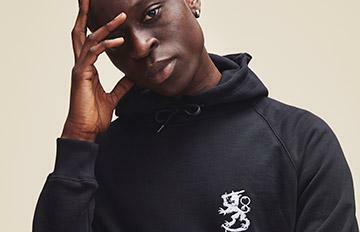 The fit can be adjusted from the pull-cords in the hood, waist and bottom hem, along with velcro closures on the sleeves. 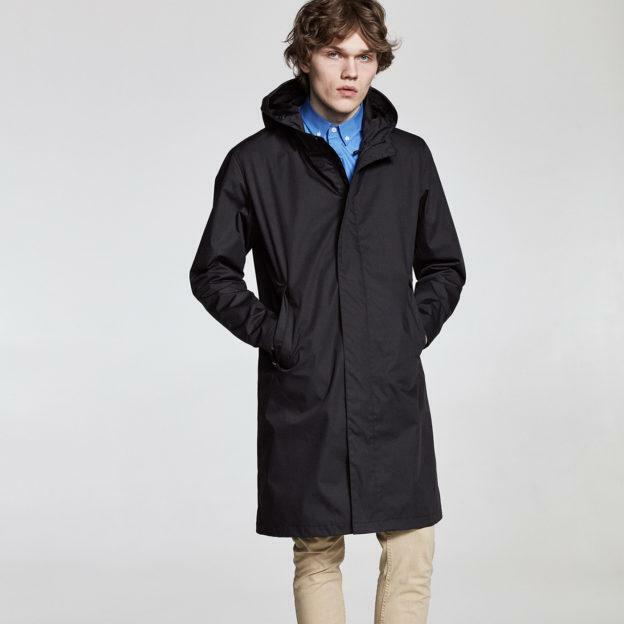 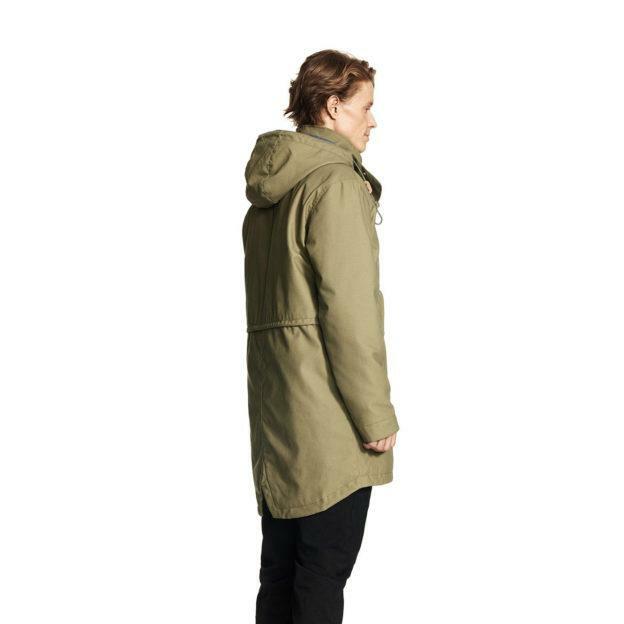 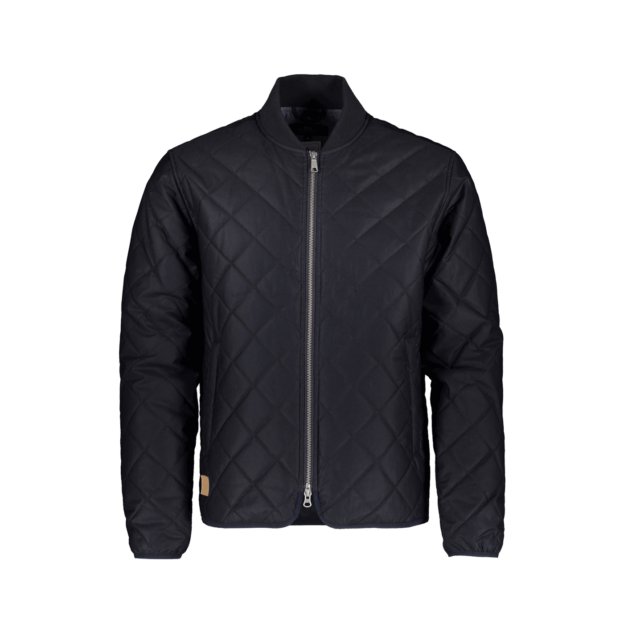 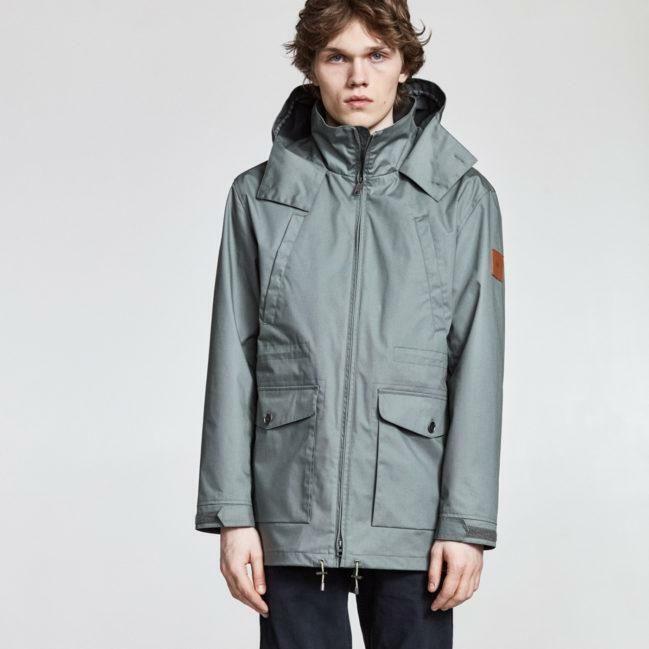 The jacket has metal buttons, discrete leather labels on left hand sleeve and waist pocket and a two-way YKK zipper.